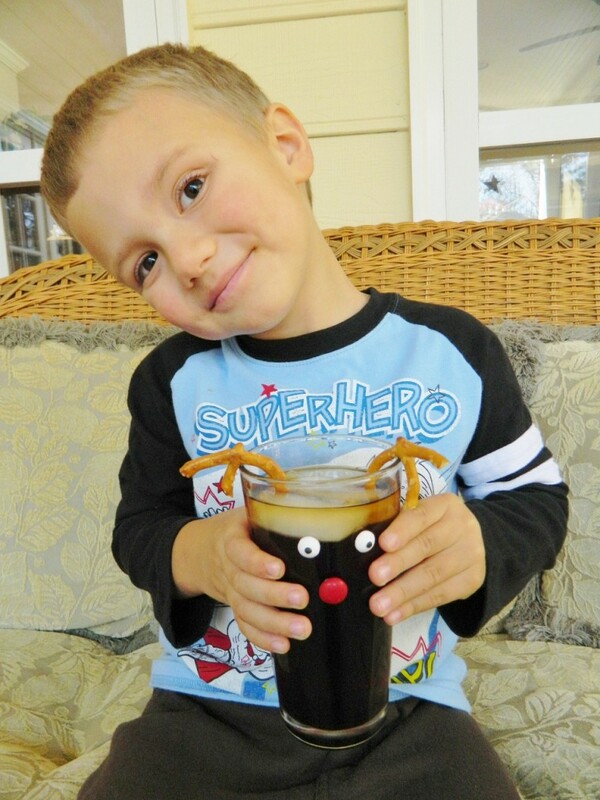 November 19, 2014 // Comments Off on Fun Seasonal Drinks for Kids with SodaStream! 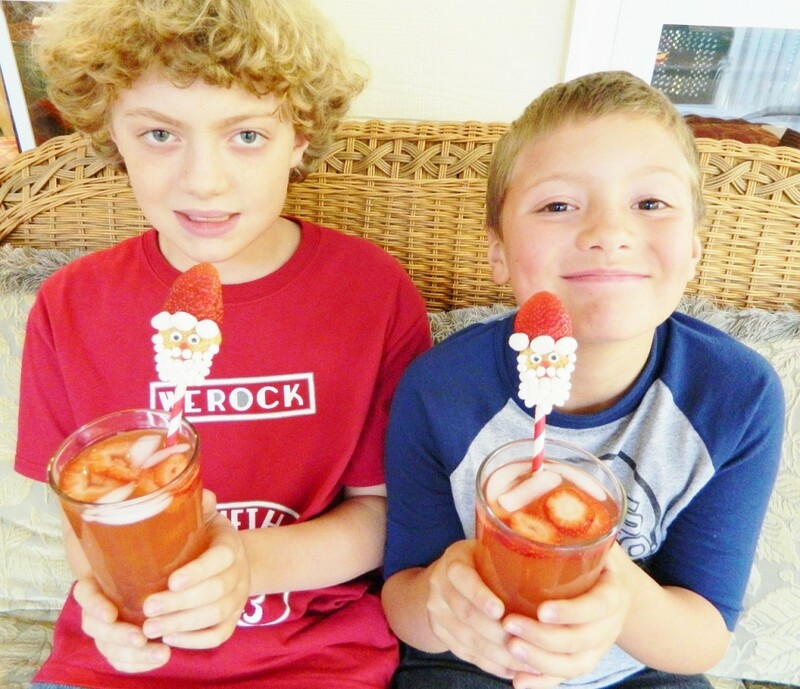 We were asked to create some Fun Seasonal Drinks for Kids and my boys (including myself) have loved using our new SodaStream Play! We focused on kids drinks, but you can create so many drink ideas using sparkling water including all sorts of adult beverages as well. 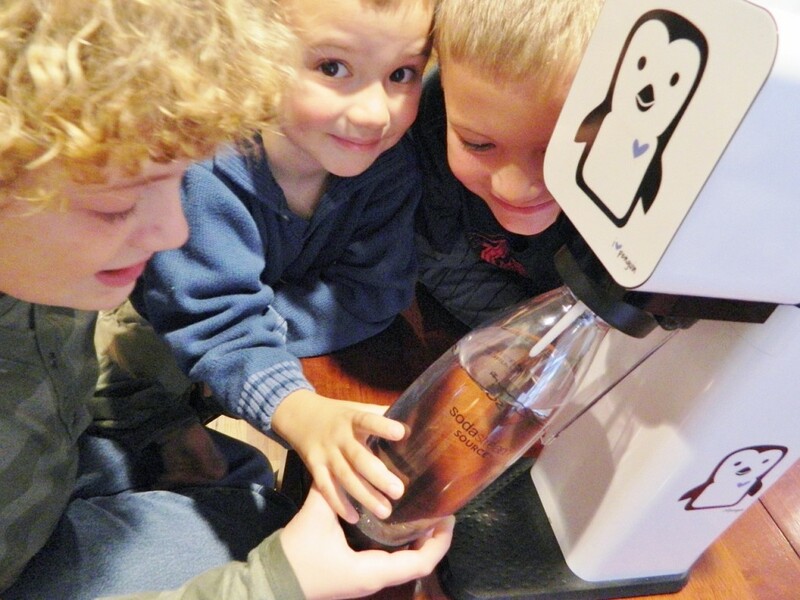 When I told my boys that we were receiving a SodaStream they were beyond excited! 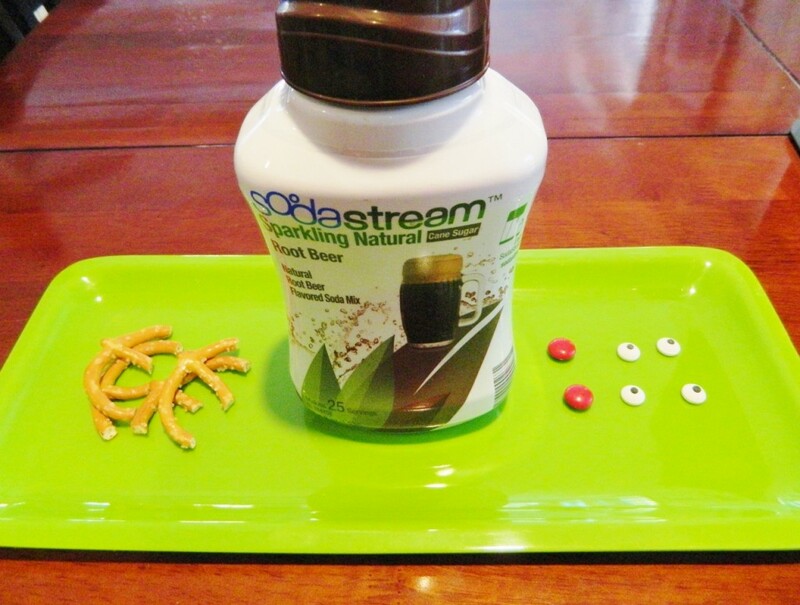 One of the best things about the SodaStream is how you can make up your own flavors & all of the other natural flavors that you can choose from the SodaStream site. We received the SodaStream Play Starter Kit including The SodaStream machine, carbonation, a sample pack of flavors, & a bottle. We chose the color black, but they have lots of colors to choose from. 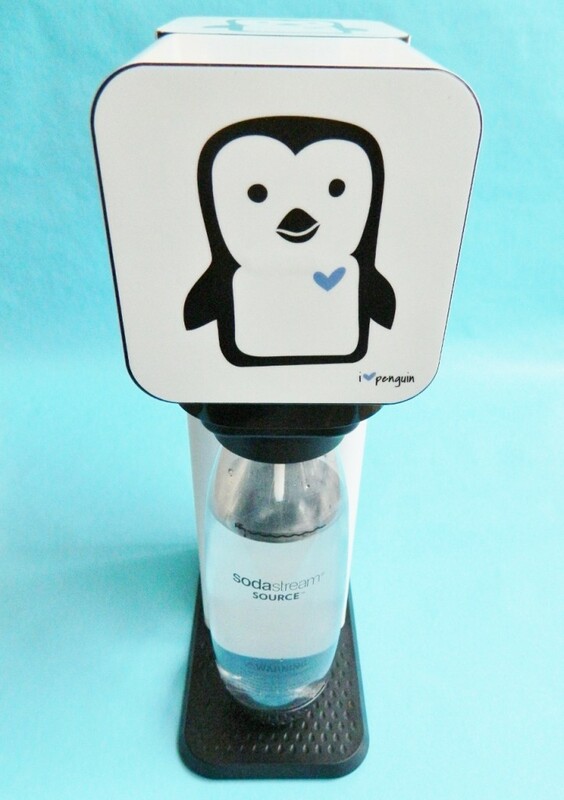 The box also included a free Skin coupon code to choose from & we chose the Penguin…isn’t it so cute?! They have so many Skins to choose from including tons of prints, your favorite sports teams, and so many others. Then you stand the bottle up straight & press the top for the bubbles. This is the extra fun part & my boys have to take turns creating bubbles. 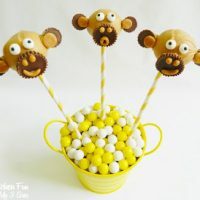 Attach the eyes & candy nose onto the glass using the icing & let that set for about 5 minutes. 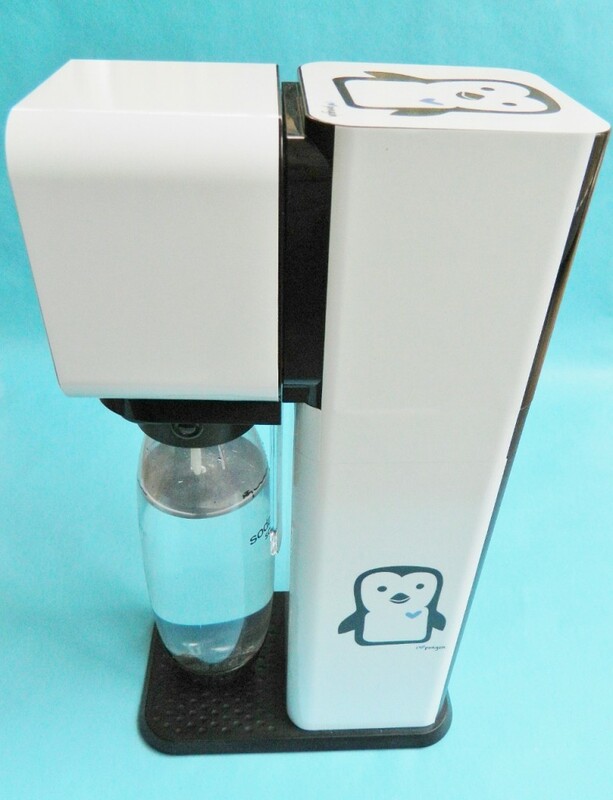 Fill up your water bottle & attach it to the SodaStream. We pressed it 2 times for 2 seconds. Pour the carbonated water in the glasses with some ice. Then add your Root Beer flavor according to directions. Place the broken pretzel twist (they will stay put) on the edges of the glass & serve! 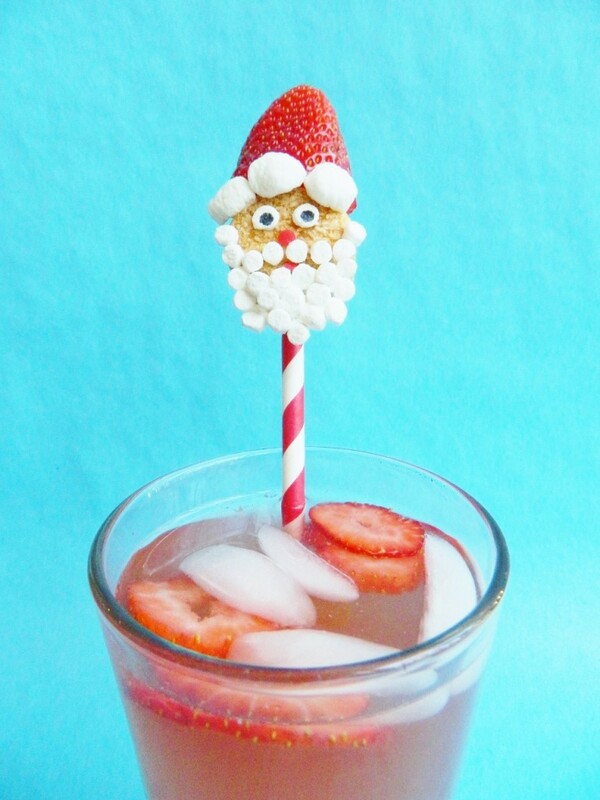 We started out by making our fun Santa Marshmallow Pops. 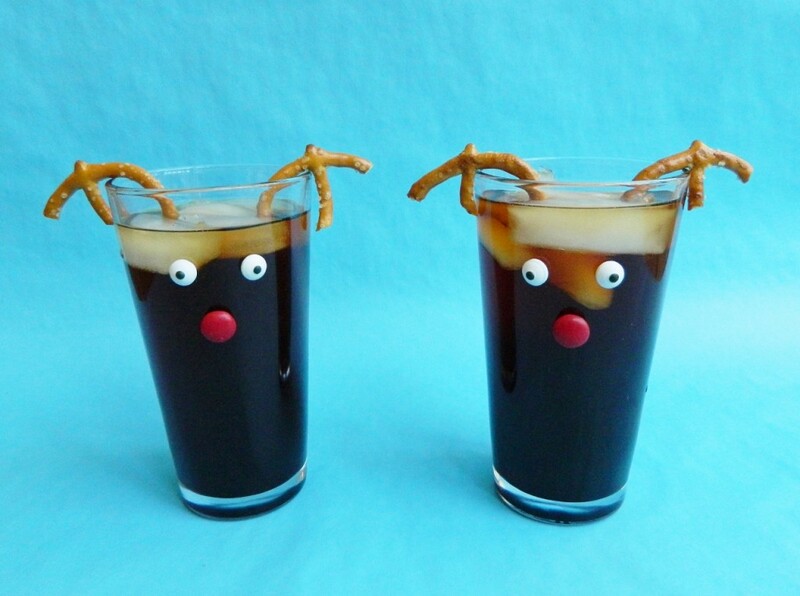 This is totally optional, but we think it just adds so much cuteness to the drink! The kids will love this for Christmas. Press your coconut marshmallows into lollipop sticks. 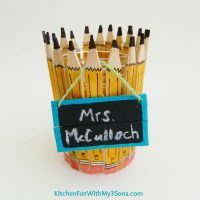 Cut a marshmallow bit in half & press a edible marker on the tops for pupils. Attach on with the white icing. Also attach on the red sprinkle nose. We made a beard using the marshmallow bits attaching with the icing. The marshmallow bits are so tiny so they will stay put & dry quickly. We cut a couple of strawberries & placed them on top for the hat. Cut a few mini marshmallows in half & attach on the front just below the hat. For this drink we melted down 3 Tablespoons of strawberry preserves (you can also crush a hand full of strawberries & add a little sugar to make a syrup). You can do this in the microwave (25 seconds) or on the stove over low heat until melted. 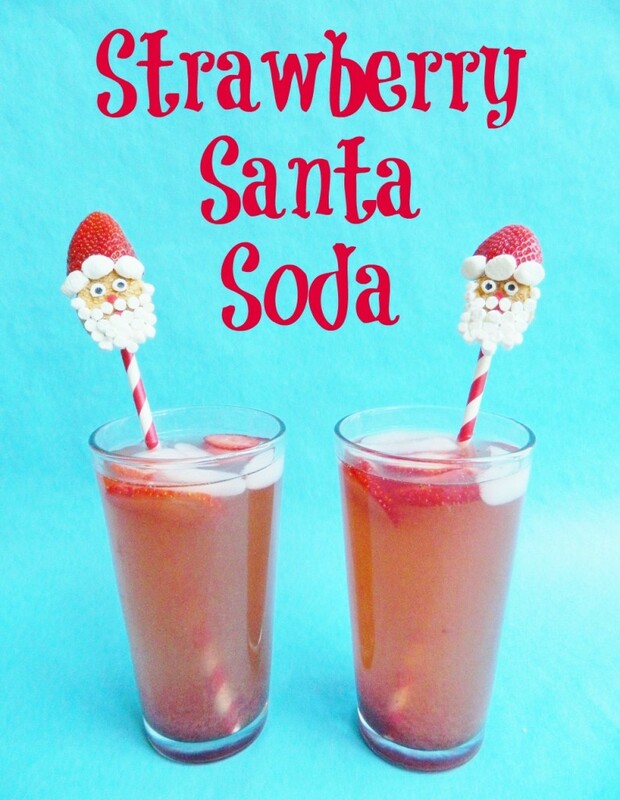 Create your soda in the Soda Stream & then mix in the strawberry syrup. We also added a few strawberry slices. This was for 2 glasses. 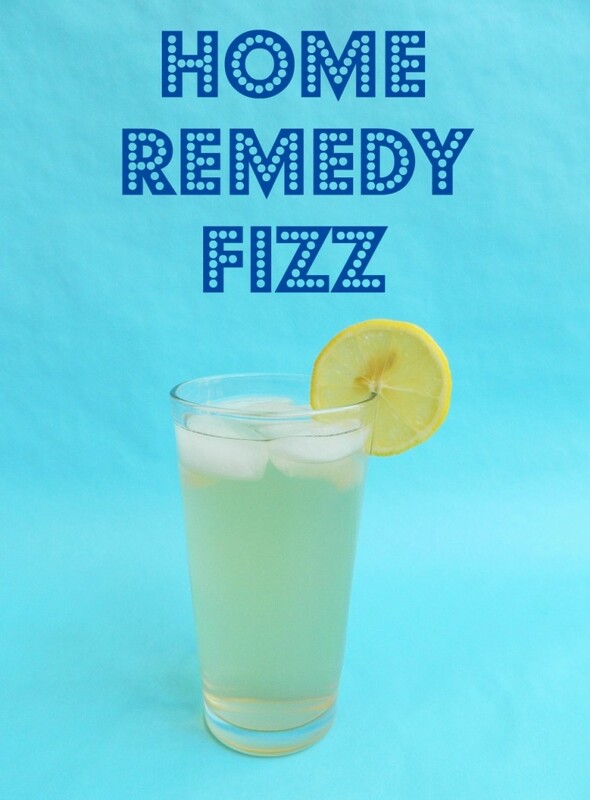 We also created a Home Remedy Fizz. Every time my boys are sick with a cold the nurse or doctor will always suggest giving them honey & lemon. I have tried lots of ways giving them this & it never works. They love honey on bread, etc… but will never drink it or eat it from a spoon. 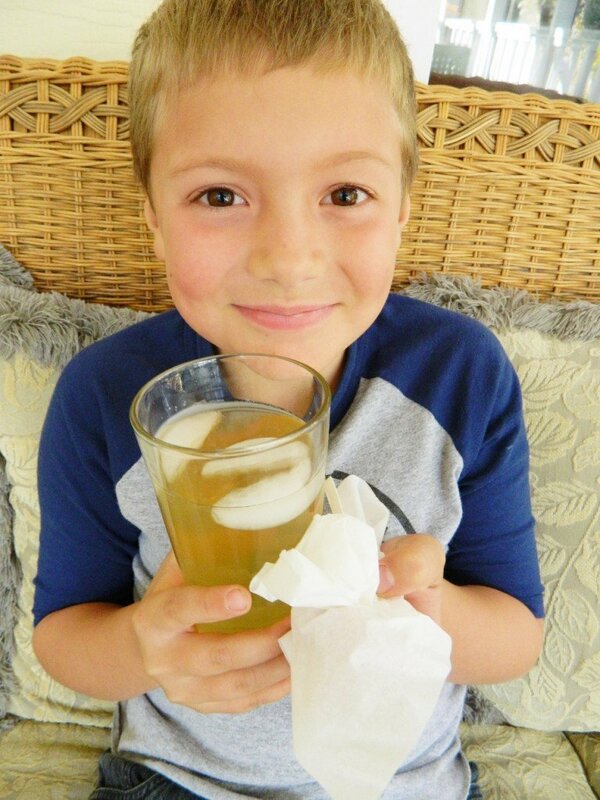 So…we thought of this Home Remedy Fizz for kids like my boys to enjoy their honey & lemon to help them feel better. We tried different ways making this and our final version is a winner according to my boys. They loved it! 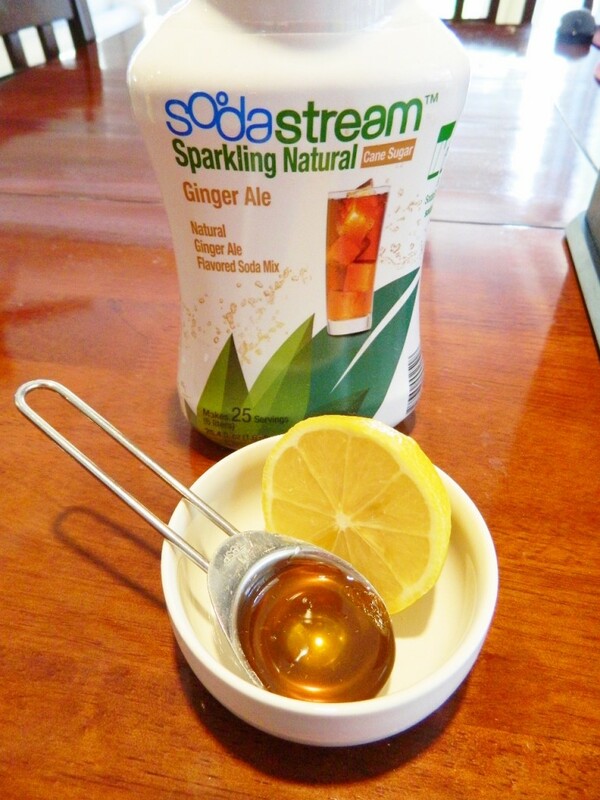 Start out by making your soda in the SodaStream machine. Add 1 Tablespoon of Natural Ginger Ale. This is a sponsored post in partnership with SodaStream Play. I was provided compensation and the Play machine. All opinions are 100% our own. 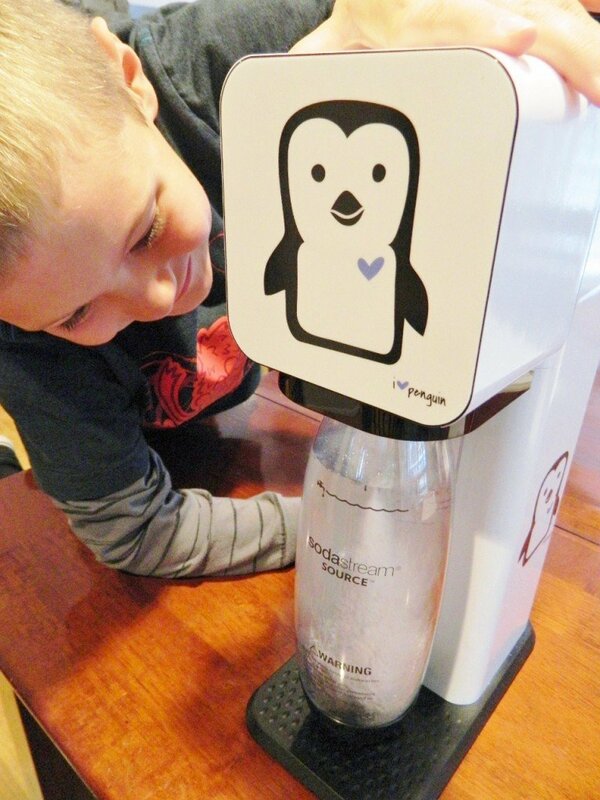 We absolutely love our SodaStream Play & think that you will love it as well! 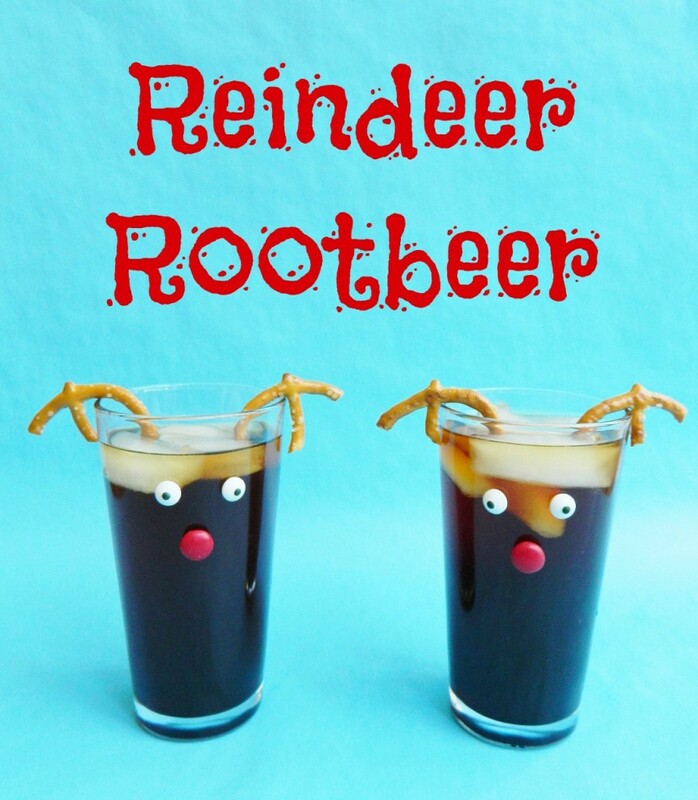 If you like our Fun Seasonal Drinks for Kids…make sure to check out our other fun Drink ideas HERE!